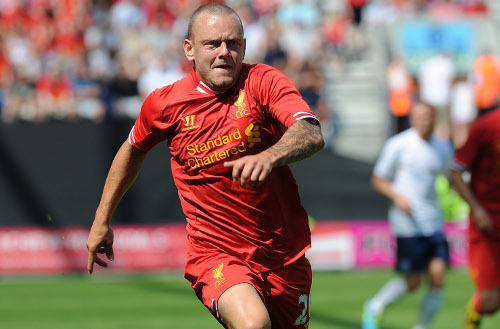 Liverpool Football Club have confirmed Jay Spearing has joined Bolton Wanderers on a permanent transfer. The midfielder made 55 appearances for the Reds' first team after graduating from the club's Academy. Spearing spent last term on loan at the Reebok Stadium, where he was named Player of the Season. 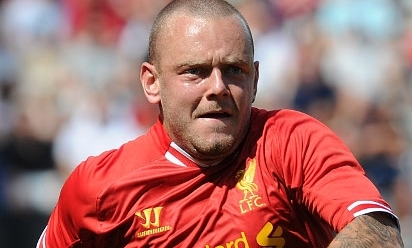 Everybody at Liverpool FC would like to wish Jay all the best for the future.